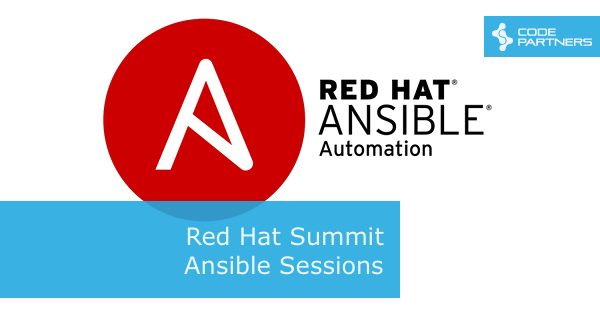 Posts tagged " Ansible "
Red Hat Summit was held earlier in the year, and now that the recordings are online, we’ve pulled together all the Ansible content in one place. 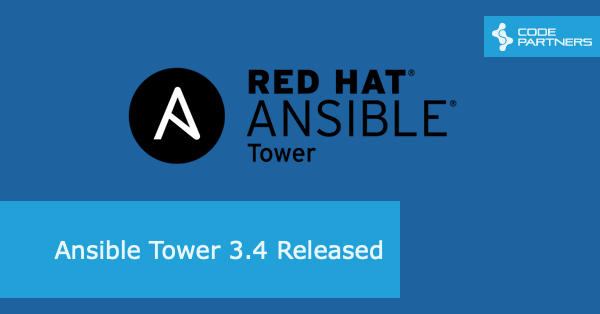 Whether you were able to attend Summit or not, there are some great ideas in here to improve your use of Ansible. 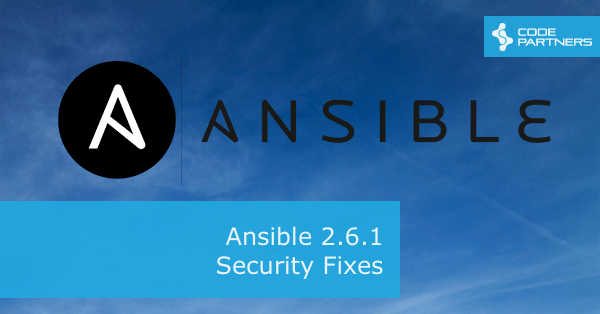 Security Fix – avoid using ansible.cfg in a world writable dir. This is in addition to the Security fix in 2.6 that caused the no_log option to be ignored in certain situations, potentially resulting in private task info being logged. 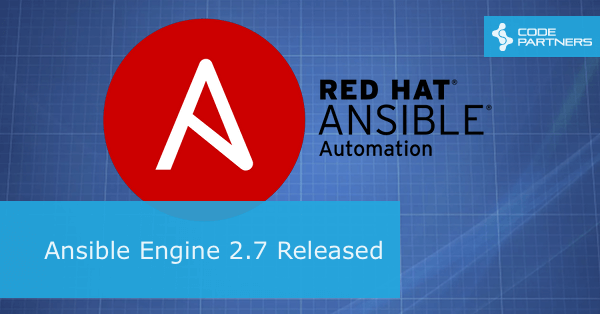 At a minimum we’re recommending our clients move to the 2.6 Stable release, although we haven’t seen any issues with 2.6.1 in our testing.